This Appel Inn Wedding photo was taken during the recessional of Shana and Matt’s wedding at the Altamont wedding venue. Working as an Altamont wedding photographer, I’m always looking for these sorts of different wedding photos. I followed the couple as they processed out of their Altamont wedding ceremony, then moved around the main building and caught them sharing a quiet moment of happiness without anyone else around...As an Albany NY wedding photographer I work in the surrounding towns often. 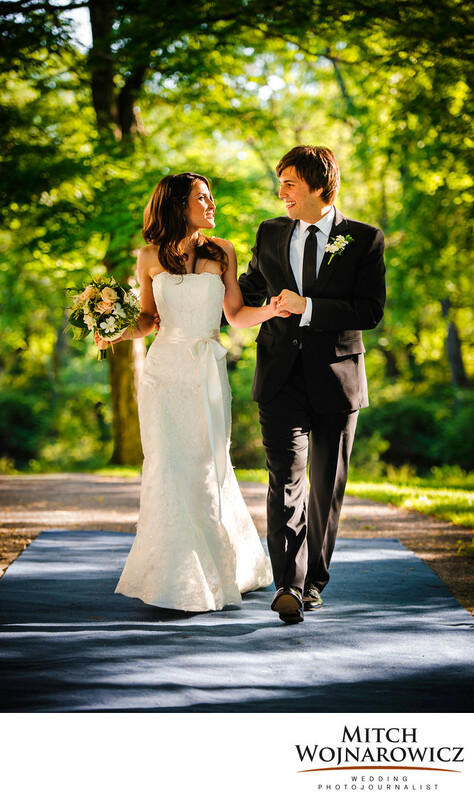 If you are having an Albany wedding and need a wedding photographer Albany NY please get in touch. I’d be happy to be part of your wedding day, bringing my unique approach to weddings, bringing you unique wedding photography. Keywords: albany (45), appel inn (12).